You would agree that the Islamic Republic of Iran is famous for all the wrong reasons - a controversial uranium enrichment programme, and, of course, grave human rights violations. Human rights activists worldwide have once again taken the government of Iran to task, over the story of Sakineh Mohammadi Ashtiani - an Iranian mother of two, who was sentenced to death by stoning in Iran, and is in imminent danger of execution. What is her crime? 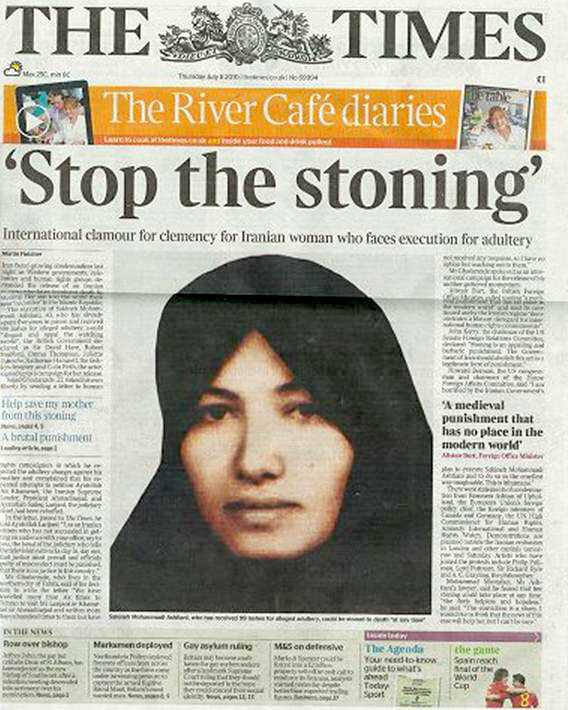 In 2006, Sakineh Mohammadi Ashtiani was convicted for adultery, and in line with the Iranian Penal Code, she was sentenced to death by stoning - the legal punishment for adultery in Iran. Recently human rights activists and groups raised concerns that Sakineh Mohammadi Ashtiani would be stoned to death in Iran. This warning sparked an international campaign to pressure the government of Iran to refrain from stoning Sakineh Mohammadi Ashtiani, and to put an end to this cruel and "medieval form of punishment" in Iran. Have you ever imagined how the many victims of death by stoning in Iran are executed? It goes without saying that at any moment, Sakineh Mohammadi Ashtiani, could face this ordeal. According to Amnesty International, there have been 126 executions in Iran already this year. Unfortunately, many victims of this cruel form of punishment in Iran have not had a fair share of media coverage because it is done behind closed doors. However, a global outcry and condemnation of the case of Sakineh Mohammadi Ashtiani could bring pressure to bear on the Iranian regime to abolish stoning as the legal punishment for adultery in Iran, and save the mother of two. 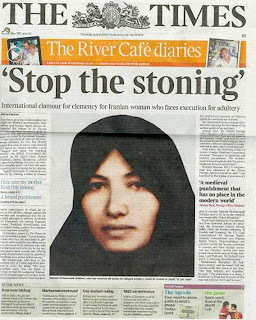 Mina Ahadi, head of the Internatioanl Committee Against Stoning and the Death Penalty, told CNN that international pressure from groups like Amnesty International, governments and individuals of conscience worldwide is the only way to save Sakineh Mohammadie Ashtiani from being stoned to death in Iran. In her words, "it's a done deal. Sakineh can be stoned at any minute. That is why we have decided to start a very broad, international public movement. Only that can help." Ahadi was right. The regime in Tehran has apparently bowed to international pressure and criticism. The consequence of a week long campaign to save Sakineh Mohammadi Ashtian from death by stoning is there for everyone to see. The 43-year-old Sakineh Mohammadi Ashtiani will not be executed by stoning. 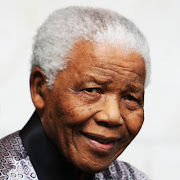 However, it remains to be seen whether she would be cleared of the death sentence for adultery. Sakineh Mohammadi Ashtiani has been imprisoned for 5 years, and her two children have pleaded for her life to be spared. Is this too much to ask? Should people be sentenced to death, worst of all - death by stoning, for adultery? Amnesty International has called on the authorities in Iran to end execution by stoning, and urged Iran not to execute Sakineh Mohammadi Ashtiani by any other method. 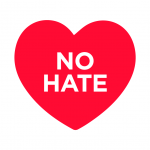 You can take action, here to stop the execution of Sakineh Mohammadi and another Iranian woman called Zeynab Jalalian, 27, arrested in 2007 for "emnity against God." *Photo: Facebook group - Save Sakineh Mohammadi Ashtiani from being Stoned to Death in Iran, and Amnesty International. This woman has been condemned to be executed for adultery; what about the men? It takes two to tango; this woman can't become an adulterer all by herself. William Belle, that's an interesting question - what about the men? I remember this question crossed my mind while writing this article, but it somehow went unanswered. Thanks for "popping the question," and for addressing it on your blog. ONLY FOOL MIND CAN RESOLVE TO THAT I MEAN A MIND THAT'S IS SO POOR AND UNDEVELOP-SUCH A SHAME iran such a shame!! it's 2010 u still in BC Huh!